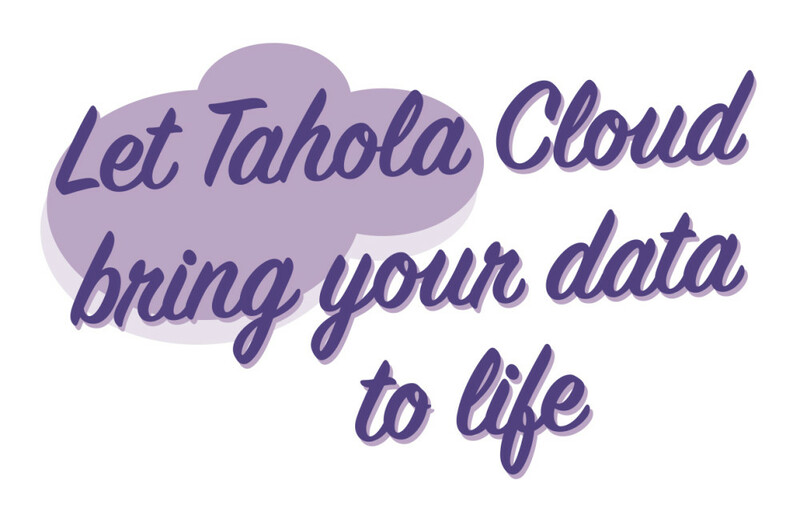 With many new and improved features and functions TaholaCloud exceeds all expectations, you'll quickly realise how you can unlock the power of your data and see stories in your data you never knew existed. 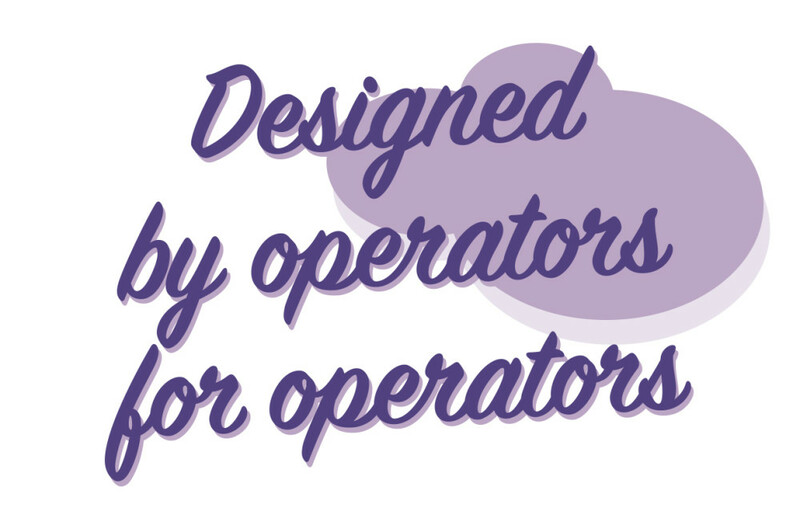 Click here to watch our recent webinar......will you make that first step to take your business to another dimension? 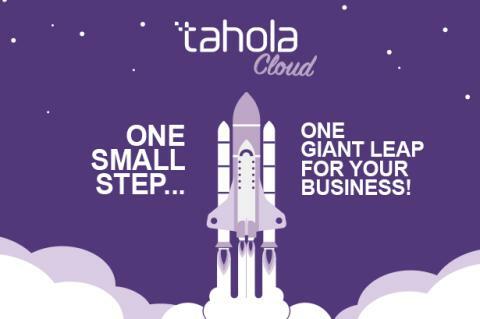 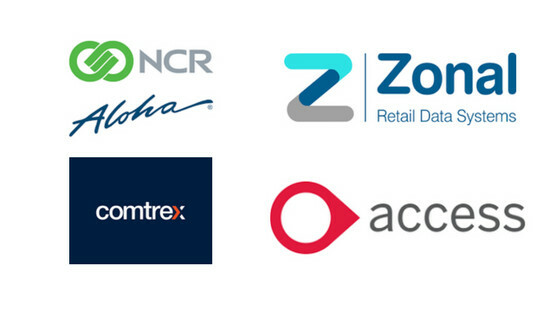 For further information or to book a free initial consultation, then contact us today and you'll soon see how you could unlock the power of your data with TaholaCloud.